“And to think my Order’s own quartermaster, Octavius Mordex, was a stinking werewolf all along.” – Diana telling Ada the story of her betrayal. 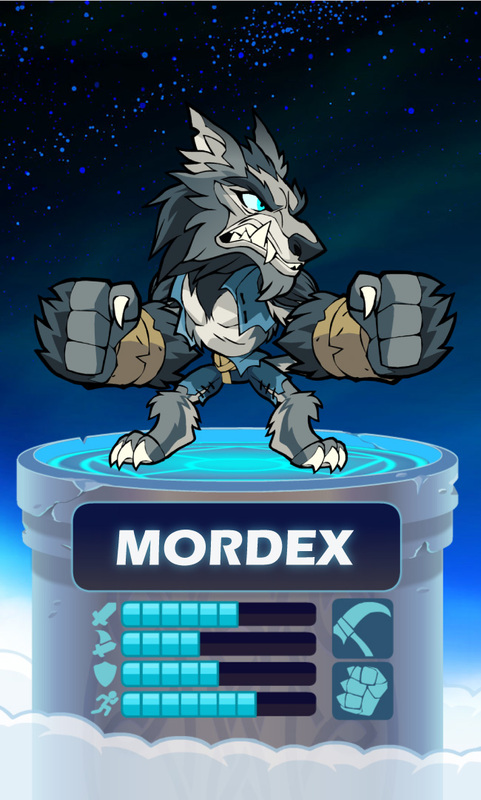 Mordex had wormed his way into the noble Order not to do good, but to get closer to the monsters whose powers he so desired. He overthrew the Cult of The Ice Witch but reported their Tome of Rituals “lost in the fire.” He destroyed the Wraith of Darkmoor but secretly took the fiend’s great scythe Cull for himself. And now he saw his chance to gain power of a whole new sort. Acclaim and promotion followed. Soon, only the vigilance of another hunter, Diana, stood between him and his ultimate target: the Geminius Virens — a cursed artifact hidden in the deepest vaults of the Order. Calling on dark magic, he ambushed Diana and escaped with his prize.